Oracle Work in Process (WIP) is the product that comes to mind when we speak of Discrete Manufacturing in EBS. But Oracle WIP goes beyond manufacturing. 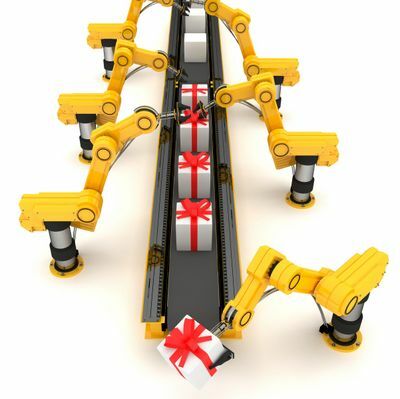 In fact, manufacturing is just one of the functions that WIP performs. So, what does WIP bring to the table? Quite a handful, in fact! Let us look at some of the key functions that WIP performs. Discrete – This is an order to production to make a specific (discrete) quantity of an assembly using a fixed routing and operations. Project – These are jobs with Project and Task references. They are used in a Project Manufacturing environment. Repetitive – Repetitive Schedules are the counterparts for Discrete jobs in a Repetitive Manufacturing environment where, assemblies are built on a continuous basis. 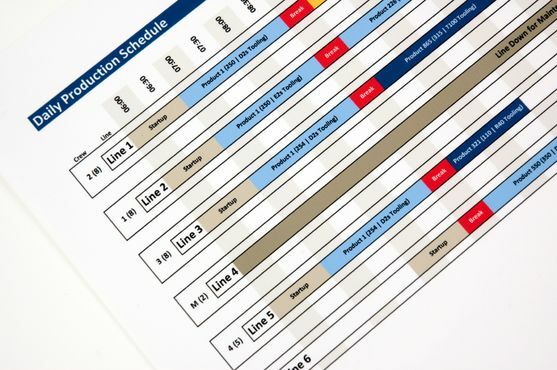 Flow – Flow Schedules are used in to make assemblies in a manufacturing environment that is influenced by a just-in-time (JIT) or a pull system driven by customer orders. Flow Schedules are employed to run the production schedule when the Flow Manufacturing module is implemented. Lot based – Lot based jobs can be used only if the Oracle Shop Floor Management module is implemented. As opposed to a Discrete job, a lot based job follows a network routing. In a network routing, the user can choose the next operation from a given set of options. This in turn will determine the series of operations the job moves through next. 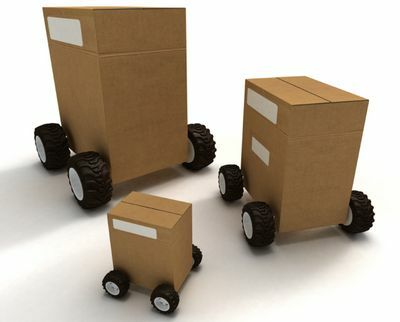 Assemble-to-order – This is a job used to assemble items for a final assembly based on a customer order. 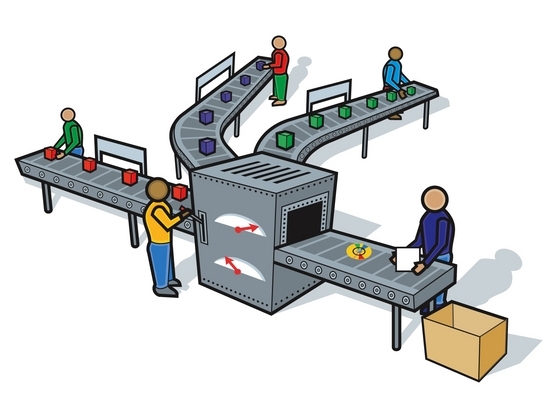 Configure-to-order – In this environment, the options and included items in a model appear on pick slips. Order pickers gather these options before shipping the order to the customer. In the pages that follow, we will primarily deal with discrete jobs. Production start and end times can be scheduled using forward scheduling, backward scheduling, manual and midpoint scheduling. Oracle WIP is designed to regulate the flow of material between the shopfloor and inventory. It can issue components to a job or return them to inventory. Components can be backflushed to a job on the shopfloor, automatically. WIP can also accommodate outside processing operations that employ the services and or materials of subcontractors/suppliers. When we associate a discrete job in Oracle Work in Process, with a bill of material and a routing, it becomes an entity. When it is scheduled and released to the shopfloor, this entity helps move assemblies between operations and complete them into inventory. In the process resources and overheads are charged automatically. 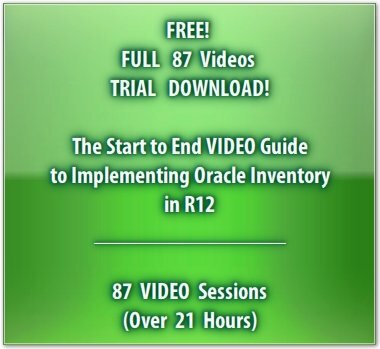 These Resources and their charges are defined in Oracle Work in Process. They can be also be charged using resource transactions. 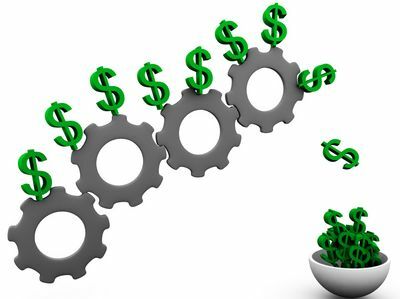 Discrete jobs can be costed using Standard or Average costing, depending on the Costing Method of the inventory organization. Similarly, labor, machine and outside resources can be costed as mentioned above.